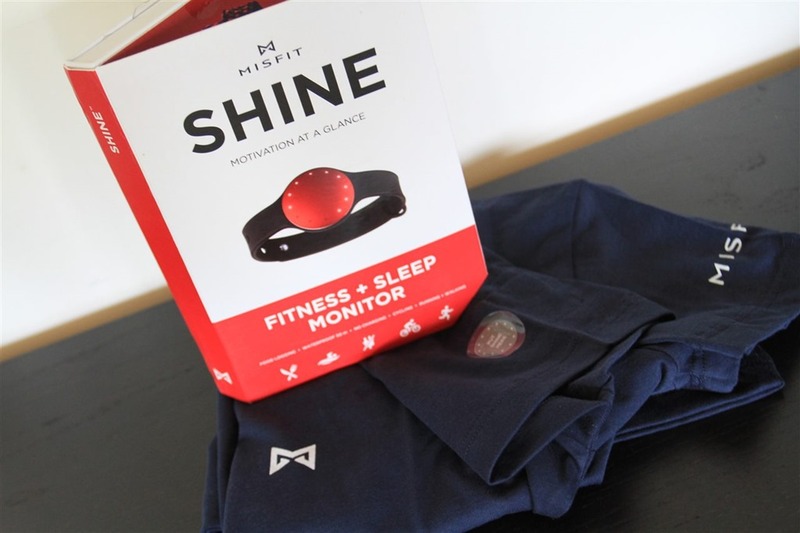 Just in time for the product review I’m working on, Misfit has released a new red color variant of the Misfit Shine, along with a t-shirt that actually holds the small Shine pod inside a button protected pocket. Officially it’s branded as a Coca Cola Shine, but given the red/white/blue coloring it could just as easily be considered both a July 4th or Bastille Day Shine. Or, for Canada Day today if you ignore the t-shirt. 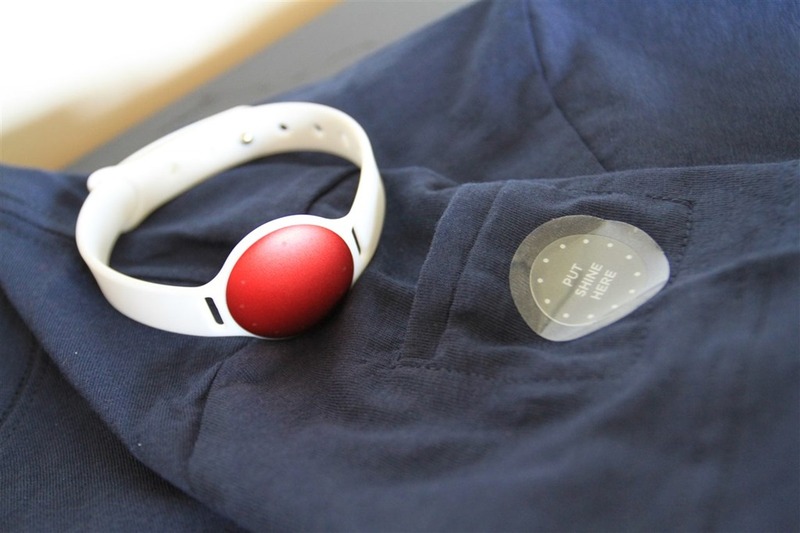 I think this is the first clothing accessory I’ve seen from an activity monitoring company that adapts/fits to their product. Most offer various straps and the like, but having a small pocket is definitely unique. As for the Misfit Shine in general I’m working towards a review here in the next few weeks on it (I’ve been using the non-red variant thus far). As of today, you can now grab an Android version of the Stages Power app. 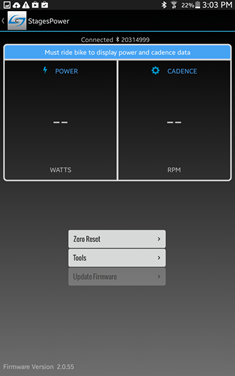 The app can be used to connect to the Stages Power meter via Bluetooth Smart on Android 4.4 compatible phones with Bluetooth 4.0 in them. In doing so you can perform a zero reset (basically a simplified calibration) as well as display power and cadence (useful for quick testing). 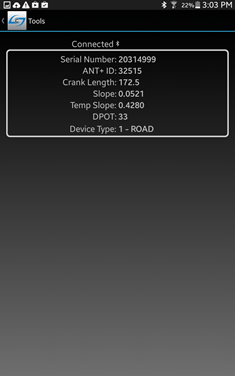 Finally and most importantly the app now allows you to update the firmware of your Stages Power meter, just like their iOS app has since initial product release. 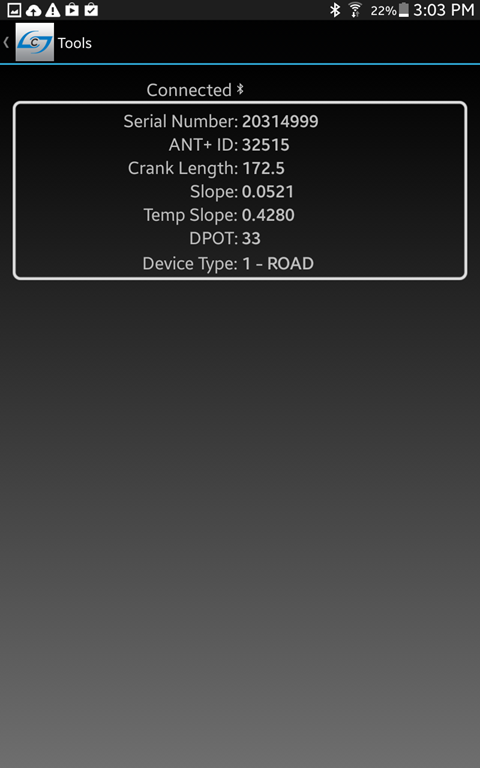 Unfortunately I don’t have a Stages Power meter on my bike at this exact moment (due to other power meters I’m testing), so I can’t run through all the paces of the app at the moment. You can grab the app from the Google Play store for free, here. 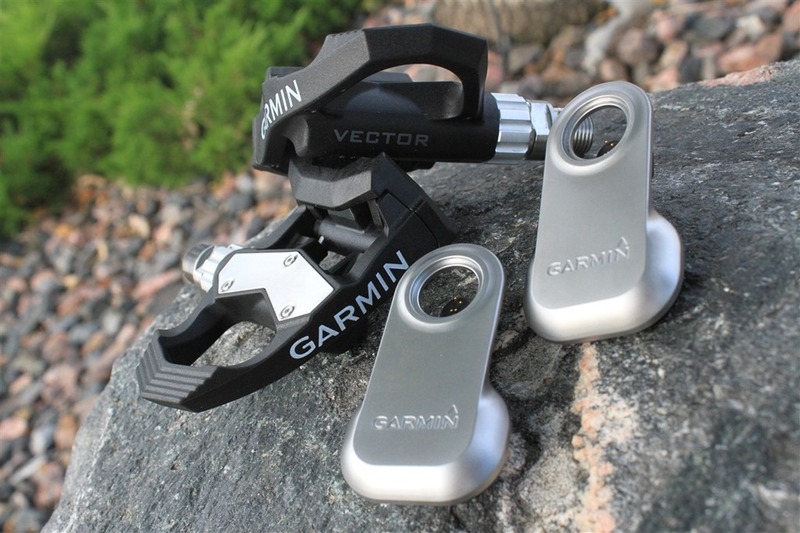 Effective today through September 30th, 2014 the Garmin Vector power meter has a $200 rebate on it. Unlike most rebate deals, this isn’t likely because of any new Vector system coming out to replace it. But rather, simply because between now and September you have a slew of major bike/outdoor shows coming up. You’ve got Outdoor Retailer the first week of August, then Eurobike the last week of August, and then finally Interbike the second week of September. Any and all announcements around new power meters from other companies will almost certainly happen on those dates (and, I’ll be at all three shows – so fear not on coverage). That said, I don’t really expect too many new near-term power meter announcements. 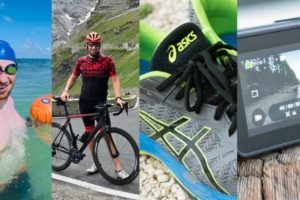 The power meter industry tends to move at mostly glacial speeds, and thus it’s highly unlikely that anything new announced in the next few months will actually be available in the next few months. Most times there’s a delay of anywhere between 3 and 24+ months before newly announced power meters are in your hands following said announcements. Note the rebate is only available for US/Canada residents (or at least, addresses). On the bright side, for those within that realm the Clever Training VIP program will still save you 10% (pre-rebate) along with all the other VIP membership benefits. Finally, the price drop doesn’t really change any of the guidance I put together last year in my power meter recommendations post. I plan to do a new power meter guide shortly after/around Interbike, for 2014. 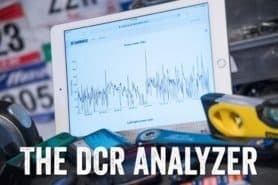 Because this isn’t considered a deep-sale, the usual exclusive DCR reader 10% coupon code discount and free shipping still applies to the unit on Clever Training. 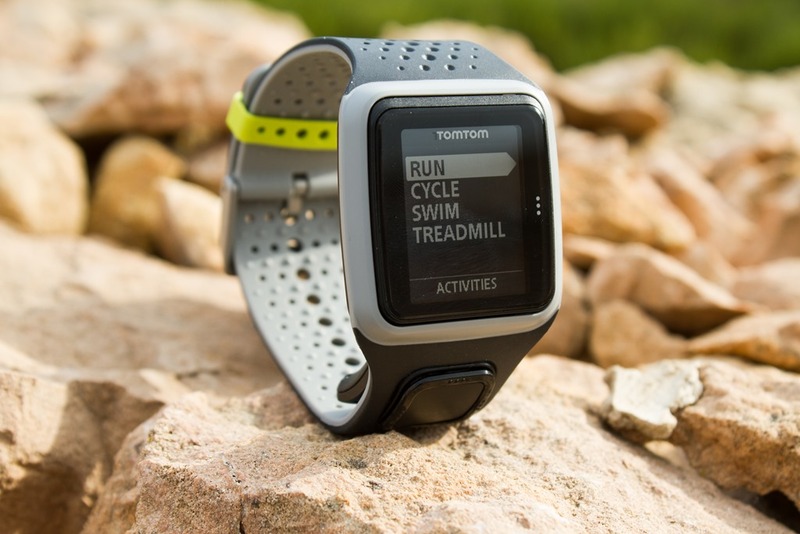 Last but not least, as I already noted in some other comments recently – the TomTom Runner price has been reduced permanently down to $149US (from $169US). I suspect this is to undercut the Garmin FR15 watch. 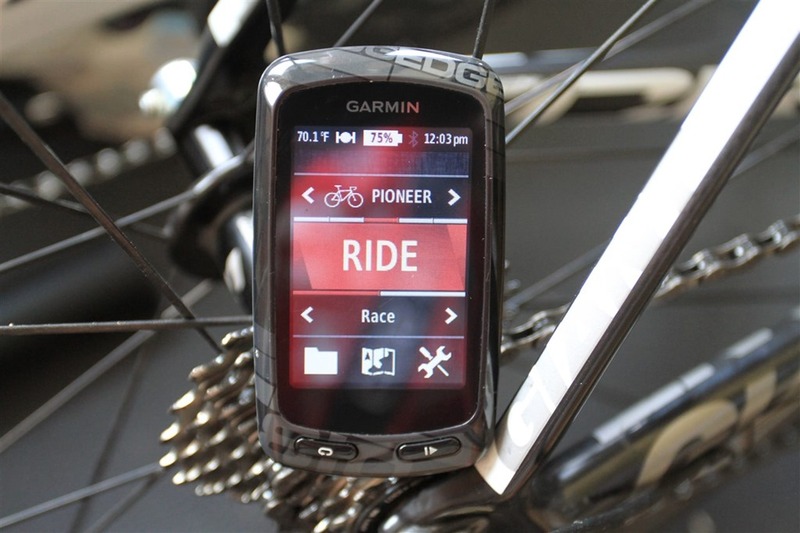 At $149 it’s probably one of the best deals in the sub-$200 category these days – especially with Bluetooth sync to your phone, as well as more customization than the Garmin FR10 or FR15 (though the FR15 has activity monitoring too, which the TomTom units do not). Note that the sale price drop is only applicable to the TomTom Runner, and not the Multisport or Cardio variants. Funny the Shine is “Coca Cola” red. As John Sculley, the man behind the Shine used to be the PepsiCo CEO before he famously became Apple CEO. I thought you were going to go with the completely shocking branding failure of calling a fitness tracker ‘coca cola’ anything. The Shine guys seem to have their marketing pretty buttoned up and this was literally jaw dropping for me. wow! (Gunnar I do like your ironic twist too). Is the association supposed to suggest that Coke is in any way ‘healthy’? Well, they do own Vitamin Water, Danon, Dasani, Evian, Honest Tea’s, Powerade and many other diet or sugar free beverages. So, I’d have to say Coke it pretty “healthy.” Nothing wrong with enjoying a good beverage in moderation. 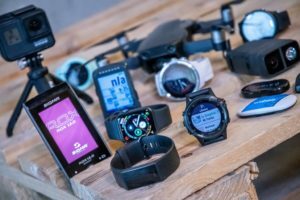 How much of a pain is it to upload from the TomTom to Garmin Connect? 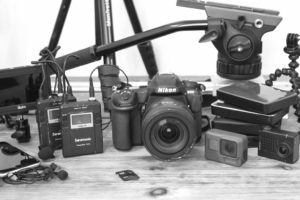 Do you have to treat it as a bulk storage device, pull the FIT file, and then upload? Or is there some nifty program that automates the process? The TomTom desktop connection software can be setup to export a fit file when you upload to their very basic site. To the best of my knowledge there is no shortcut available. Nuts. Still might do it. It’s a heck of a lot of value for the money. 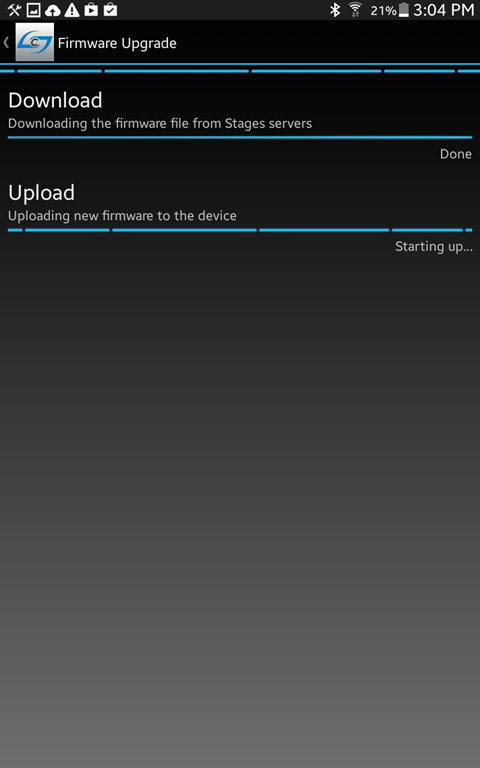 What’s it showing as the current firmware? Once I took the bike and phone in rang of wifi it worked. All updated and food. 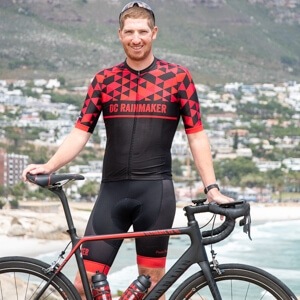 Any news from brim brothers on their powermeter? I noticed on Facebook that Brim Bros alluded to an announcement to their pre-order customers (I am not one). I was expecting to see something on DCR about it. Any news on your end Ray? I don’t have too much more to share there at the moment beyond what they send to their pre-order customers/mailing list (which is that they’re selecting a bunch of beta testers). Hopefully soon I’ll have more to share, definitely looking forward to them reaching market delivery. Cheers! Been giving some serious thought to buying a Misfit Shine Ray, so I’m very excited to hear you’ll be reviewing it. Will hold off on making a purchase until you’ve weighed in. I’m quite curious to see the pricing xpedo will put on their Thrust E power meter pedal. Most likely will be way below the Garmin Vector.. Indeed. Though, at the same time I feel like the xpedo is sorta on the ‘someday it will actually launch for real’ band wagon. Which, is perfectly fine since many other big names are or were at one point in the same boat (for example, SRM’s new head unit). Indeed, altough I think their plan was to have it available at Eurobike. 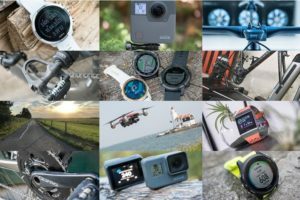 I talked to RotorUSA over the phone about a week ago (about Q-Rings and their Power Meter) and was hinted to by the rep that thier current offerings were overpriced, and at the Garmin Vecor could be a good fit… But she also said Rotor planned to have something coming soon in a lower price range (down from about $2,400 she was upto for the Rotor 3D+). I asked if this would be in the Euro/Innerbike timeline and it was suggested as yes. That was all I could get out of the rep (based in Colorado Springs, CO). Would be nice if you could keep an eye out while you are at the shows to see if this was true. Looking forward to your review of the Misfit Shine, Ray. My wife lost her Vivofit (which she loved) but was hoping for a tracker that could capture basic swimming data, too. 2) integration with myfitnesspal: it’s too bad that misfit has a closed system and data cannot be exported. 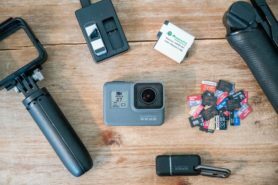 I was looking to have all my data inside MFP with wireless transmission as for the TOMTOM. I really miss this feature that would allow me to track more accurately my total calories expenditure vs food logs.I tried to ask several time on Misft social channels and the answer is always a generic opening toward other platforms in October. Considering their constant flirting with Apple the timing suggests me am inclusion in iHealth (but still not on MFP). My regret is that I can’t still find on the market a tracking solution with 3 requisites: wireless upload of activity on MFP, discrete/fashionable wrist bracelet wearability without displays (I like wearing all the time my watch – I mean my real watch) and long lasting battery (garmin Vivo could be nice if it was a more discrete/fashionable unit as for the Misfit. I’m working on it this week on some of my flights. May see what I can do by next week. Have a few competing timeline-specific reviews to knock out first though. Thanks for hint and also big thank you for interesting reading and very good reviews! Did I miss this Misfit Shine review, or did it never appear? I like the look of the Shine, but I’m even more interested in the newly announced Flash since it’s half the price!! With all the same features, I was hoping to see what it was really like to use, and what better way than a DC Rainmaker in depth review! +1 to the comment on what happened to the misfit shine review. I was thinking of getting one for my parents for Christmas. 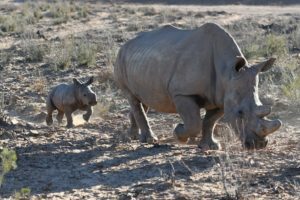 It seems potentially ‘parent proof’. If there is a possibility of a review Ray then i’d be a very happy person! +2 to the comment on what happened to the misfit shine review. Any updates on the “Misfit Shine Activity Tracker”? I like the sound of it, but would hang on for a review by you… or any little updates. The problem I have with the Misfit is that while it tracks steps well, I haven’t seen that be the case on specific workouts – it’s a bit more nebulous than the Apple commercials would have you believe. Adding to the lack of display, it seems sorta so-so to me at this point compared to all the other options on the market that have a display and can track so much more, more accurately.